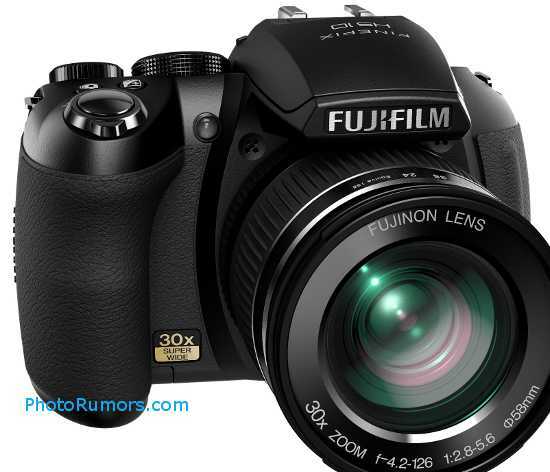 This is the Fuji HS10 - for more details and specs see previous post. Click here to get more info on the remaining Fuji cameras that will be released on February 2nd, 2010 for PMA. This entry was posted in Fuji and tagged Fuji HS10. Bookmark the permalink. Trackbacks are closed, but you can post a comment.